Viewers will remember the message on your custom aerial billboards with a greater degree of detail than any other kind of advertising. 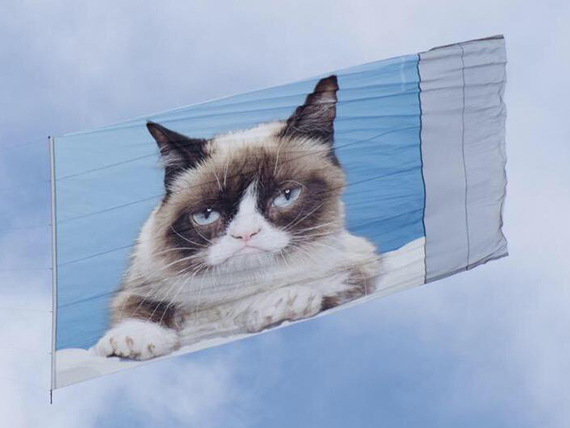 A recent survey showed that 88% of respondents remembered seeing airplane banners 30 minutes after they had passed. Additionally, 79% remembered the product or service that was advertised, and a remarkable 67% remembered at least half of the content of the airplane banner. Target your audience with messages that grab their attention without distractions! AirSign takes your logos and artwork to design and print custom, colorful airplane banners to your exact specifications. We will tailor the national or regional aerial advertising campaigns and help you choose the best sites to fly over. 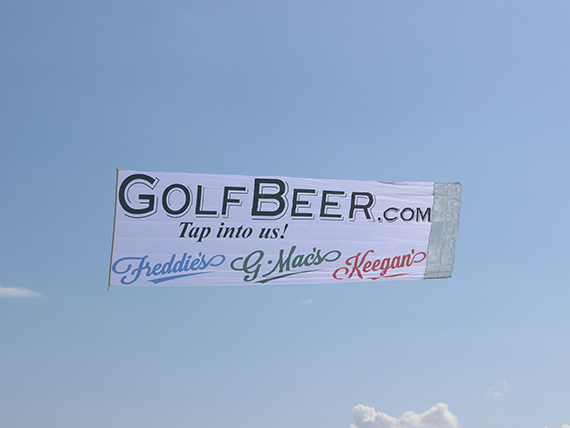 Your custom aerial billboards can be flown over virtually any venue - conventions, beaches, sporting events, cruise ships, parades, fairs, golf courses, morning or evening commutes - just about anywhere you can think of. 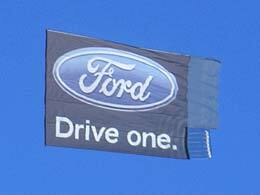 When compared with standard roadside billboards, aerial billboards have several advantages. 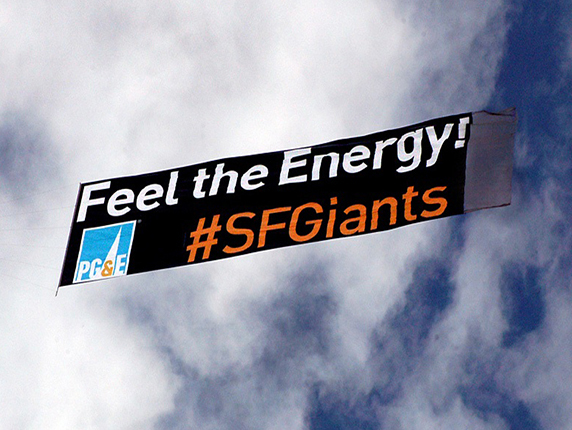 Movement - Because an aerial billboard flutters across the sky it captures the eye’s attention. The flight path repositions the billboard overhead so that everyone gets a chance to see it. Reach - An aerial billboard soars overhead and can be seen simultaneously by 100,000 people in a matter of minutes. It takes a longer time for people to drive past a roadside billboard before its seen by the same number of eyes. Targeted - Businesses can target their audiences more specifically with aerial advertising based on the specific venue and event.